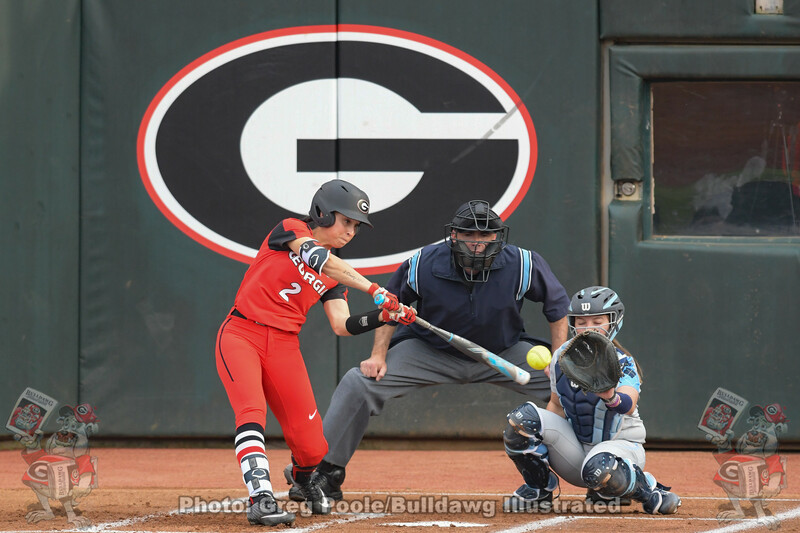 The 13th-ranked University of Georgia softball team fell to #5 Alabama in the series opener Saturday, 7-1, at Rhoads Stadium. Mary Wilson Avant (8-4) pitched two and two-thirds inning in her start, allowing three runs on four hits. Lauren Mathis relieved Avant, allowing four runs in an inning of work. 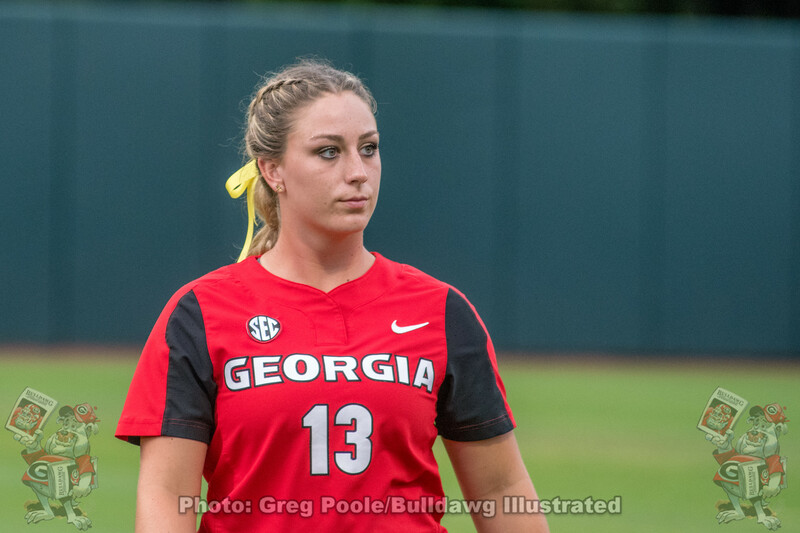 Madison McPherson made her first appearance in the circle since Mar. 3 (UAB), entering to pitch in the fourth and working the final two-and-a-third innings, allowing no runs. 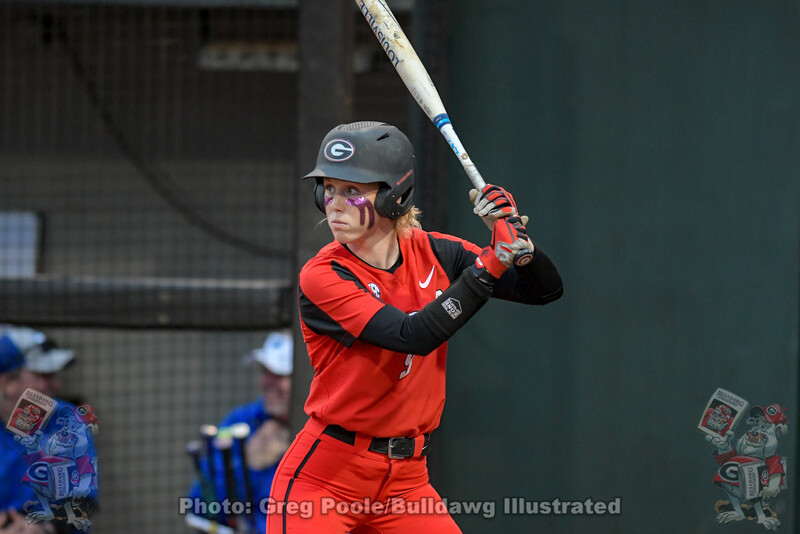 At the plate, Georgia (30-12, 5-8) was held to a pair of hits, strung together by Alysen Febrey and Tyler Armistead. Three walks led to a first-inning run for the Tide. Leadoff hitter Elissa Brown came in to score on an RBI base knock by Bailey Hemphill, 1-0 Alabama. Avant limited the damage, stranding the bases loaded in the opening frame. 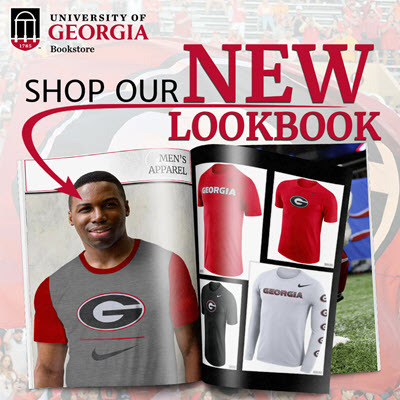 Georgia responded in the top of the second to knot the game up. Justice Milz drew a one-out walk. Febrey doubled off the wall in left center to drive Milz in all the way from first, tying the contest at a run all, 1-1. The Tide (40-4, 9-4) used back-to-back two-out hits in the home half of the second to regain a one-run lead on the Bulldogs, 2-1. Alabama widened the lead with a solo home run to lead off the third inning, 3-1. Alabama put up a four spot in the fourth to lengthen the lead to six, bringing the final tally to 7-1. The Bulldogs and Crimson Tide square off in game two of the series Sunday at 7 p.m., EDT, on SEC Network.